With many weather forecasts predicting that over a foot of snow could hit our area this weekend, the city of Rochester is getting ready. The snow is expected between Saturday evening and Monday. The city says it will have more than 150 vehicles ready to plow if needed. Karen St. Aubin, the city’s director of operations, said it takes about four hours to plow all of the main roads in the city. She urged drivers to stay off the roads if possible. She also said it’s much easier to plow the streets when residents obey parking rules. “Parking is so very important to us, so make sure you adhere to the parking regulations so we can get down the streets to get them taken care of,” St. Aubin said. 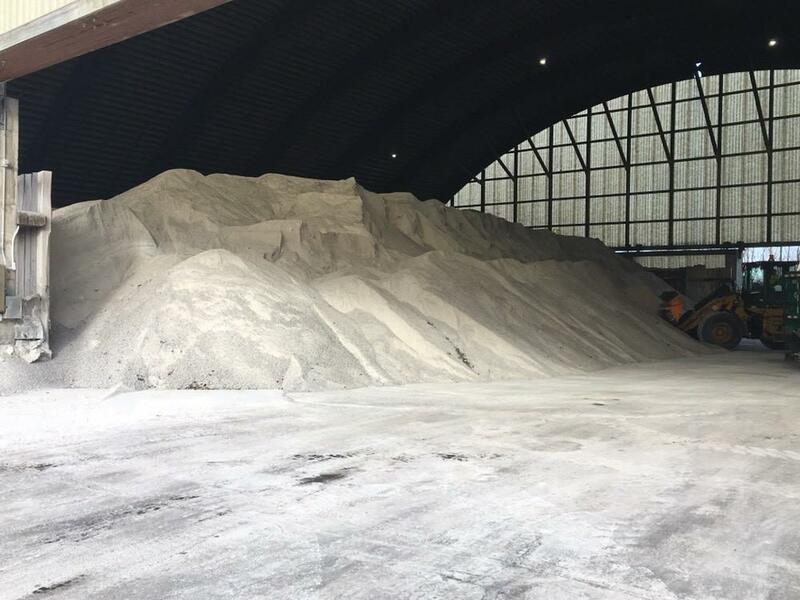 Aubin said the city has 8,000 tons of rock salt in its reserves, which is more than enough to handle this storm and rest of winter. You can keep up with where the plows are on the city’s website.